i want a birthday dress to wear at my birthday dinner..
accessories only… so now i have nice accessories but nothing nice to match with! he is the 3rd stylish who ask me not to do anything on my hair! before trim the hair no after pic of me, coz i dun look good..
i look like a bird in the jumpsuit right the boyfriend keep calling me birdie! here i come topshop..wait me! ‹ PreviousOuting lot of outing! oopsi! ;p i buy myself a present too. HAHAHAHA. Don't worry, you're not weird ok? I buy myself pressies too…haha. Anyways, here's wishing you Happy Birthday Kim! u know what actually happen to the gift that i wanted to sent to you? i have it now! they sent it back to me! wth i forget to write postcode! sorry darling! turn to ur belated birthday present! ish~sorry i always log in your blogger for the private blog to post comment! sorry! hahah. nothing wrong buying gifts for yourself during occasions=) heheh. OMG Kim, both the dresses are awesome. Buy both la. lol. happy early birthday. when is the actual date? sorry i went missing again! 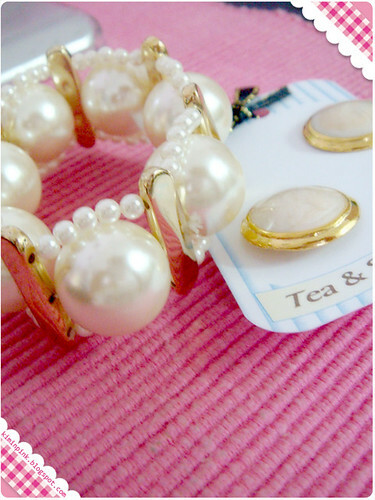 i do buy pressie for myself on my birthday too!hehe y ashley can log in ur blogger! me no? she log in for what help u write blog?haha! nitez! counting down 3 days~ excited not? haha one more thing u do look like a bird in the jumpsuit! but the most cute one!hehe sweet! vvens: hahah! yeah another five!! yinle: haha u oso missing one lar u! coz she have to check my private blog for html purpose.. haha not at all i havent get myself a present..:( haha yalo yalo big birdie! not cute at all..
Hi Kim ^^ Cotton at Pavillion ~ my fren said the cloth easy to 起毛 one oh.. coz made from china thats why look so fashionable yet cheap. LOL ! but i no try there yet. now ? can find any dress for your birthday ? any dress “smiling” at you ? hehe. When is your birthday ya ? yup…enjoy your day and happy holidays. ketty: seriously?? hehhe luckily i din buy then ..but sm are really nice.. haha i brought one right b4 the birthday dinner change it on the spot! Thanks God hahha.. thanks for the wishes darling..